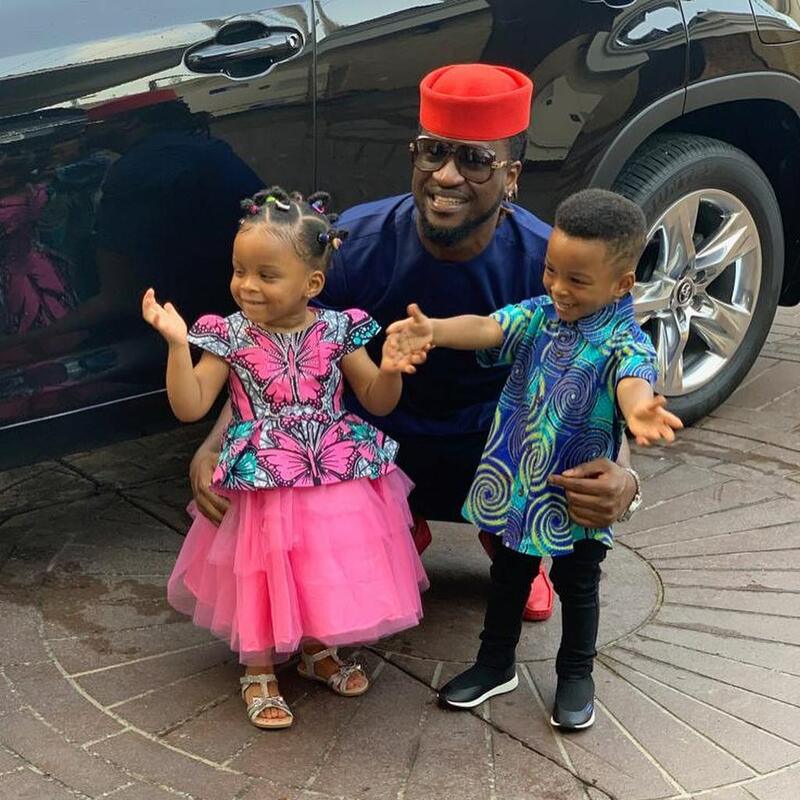 Home / Celebrities Gist / Entertainment / FASHION / Lifestyle / #Psquare: How Paul Okoye and Family stepped out for his Twin Kids Cultural Day Celebration! 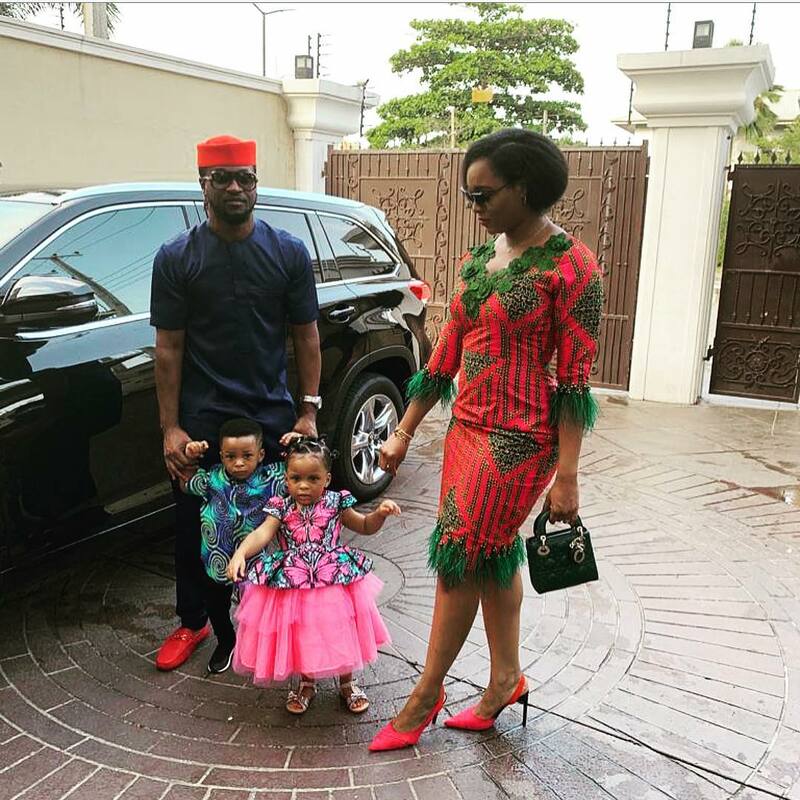 #Psquare: How Paul Okoye and Family stepped out for his Twin Kids Cultural Day Celebration! 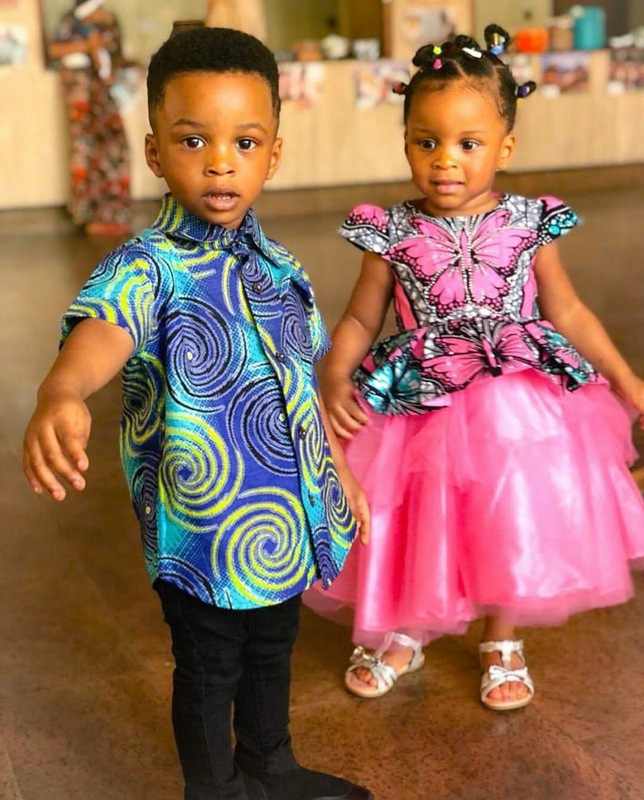 The school of Nathan and Nadan, twin kids of former member of the disbanded Psquare group, Paul Okoye, just celebrated their cultural day yesterday 27th March. 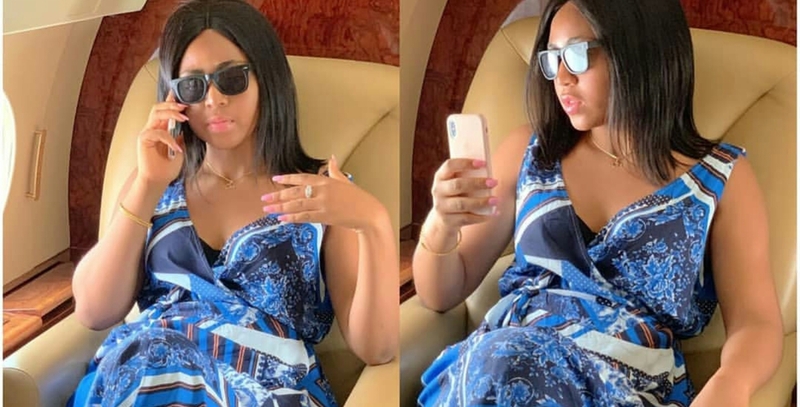 The proud father couldn't help but share photos of their cultural day outfits. In one of the photos, he was pictured with his wife, Anita and their twin kids, Nadia and Nathan as they stepped out looking really cute in their native attires for the twin's cultural day celebration in school.